so it is of higher safty when in public place. RFID blocking card will disturb the signal to protect the rfid card from reading.Blocking card itself is aHF closed loop circuit,and becuse its resonant frequency band is wide,which can block the signal from 10MHZ to 20MHZ.When the reader read the RFID card,blocking card signal will be read priority, so,the rfid card is protected. 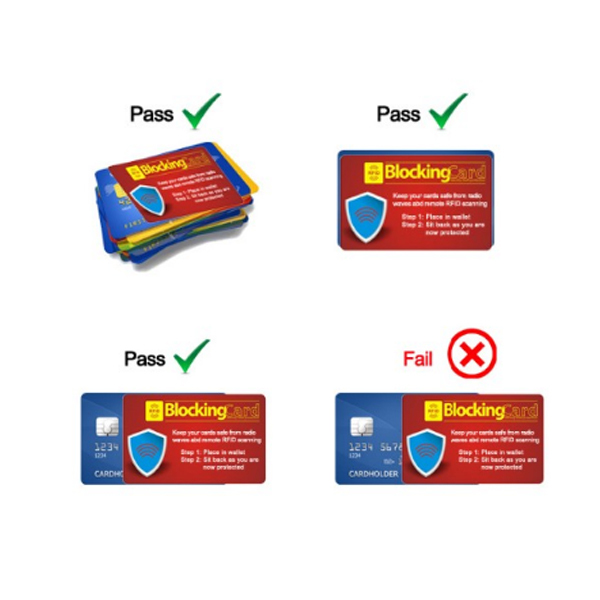 It is very easy.As long as you put the blocking card together with your credit card or other RFID card,the signal of the credit will be blocked effectively.No matter what device the bad guy use,he can't read your card and stole the information.There are some requirments when using the card,if use it improperly,the blocking function will be invalid. 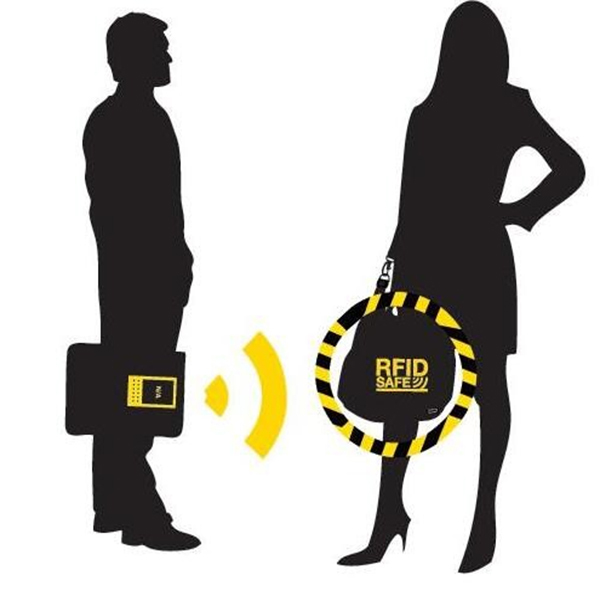 Shenzhen ZDCARDTECH has been specializing in RFID filed for more than 16 years, we are manufacturing all ranges of RFID products,including RFID smart card, waterproof RFID tags,NFC tags,RFID inlays,RFID reader,RFID wristband etc. Our excellent quality control and cost control have gain us many world customers. A: We are very glad to send our clients samples for testing. We can provide exact samples or custom design samples. A:ZDCARD is a professional RFID product manufacture for 15 years,we have a 30000 square meters factory,welcome your visit.